Imaginz is the inspiration of Ken Holt, an entrepreneur based in Auckland, New Zealand. 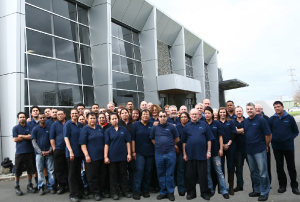 Ken and his team have over 30 years experience in the design and manufacture of technically advanced polymer componentry. 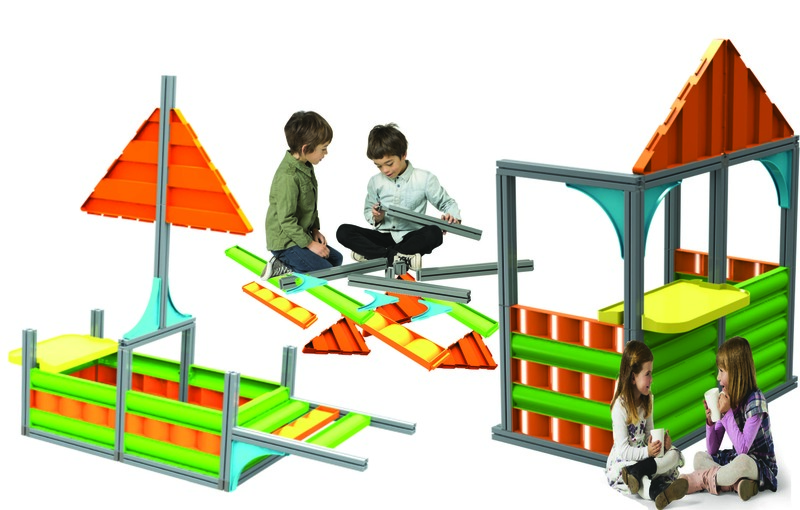 They saw an opportunity to develop a sophisticated yet simple life-size construction playsystem to help develop children’s creativity and learning.